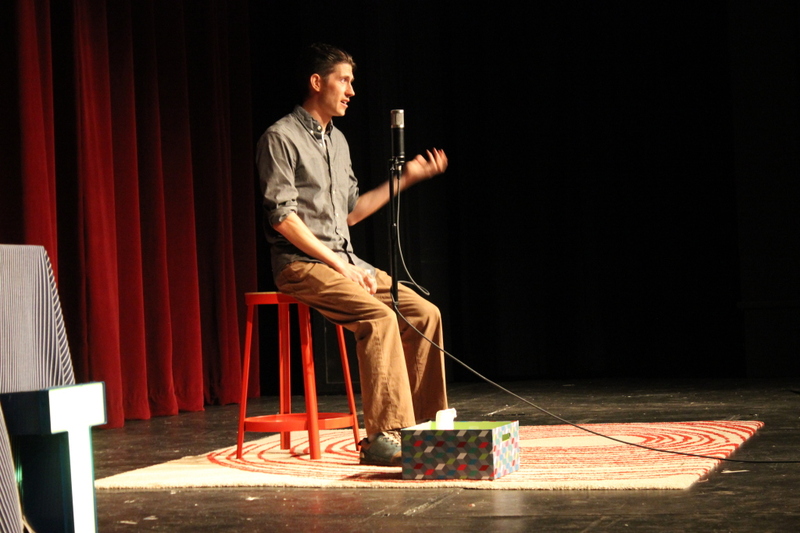 Last year I spoke at All Y’all, which is a live storytelling event that is recorded and put out as a podcast by my awesome friends Chris and Sara. 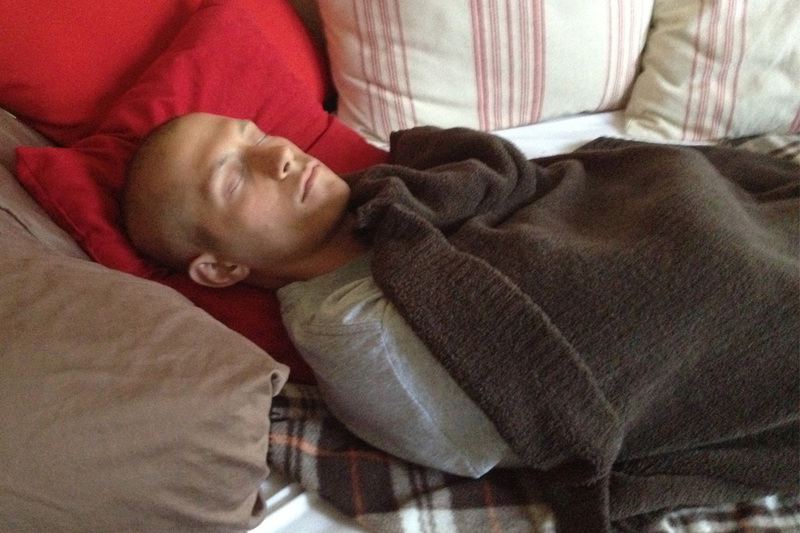 I’ll let the podcast do most of the talking, but a quick overview is I had cancer two years ago. In the podcast I describe that experience and how smoking pot helped me through it and changed my perspective in many ways. I haven’t smoked regularly since I finished chemo. It was the right medicine for the time I needed it and now I no longer do. I hope marijuana laws continue to be reformed throughout the country so people in pain can get relief in difficult times. The photo to the left above is a reminder of what it’s like to be going through chemo, how terrible the side effects can be, and when facing your own death how absurd our restrictive laws are in regards to helpful drugs like marijuana. A quick aside: When I first visited my oncologist, who is and was amazing and saved my life, he asked if I drank alcohol heavily. I proudly told him no. I could see a little disappointment on his face and then he could see confusion on mine. He explained that it could help my reaction to the upcoming chemo treatments if I was a heavy drinker, that he sees the old timers who have been drinking their whole life can deal with the chemo better because their bodies are accustomed to having toxins pumped through them! $2,000 was raised through ticket sales the night of the event for The Council on Alcoholism and Drug Abuse of Northwest Louisiana. You can still make donations here. 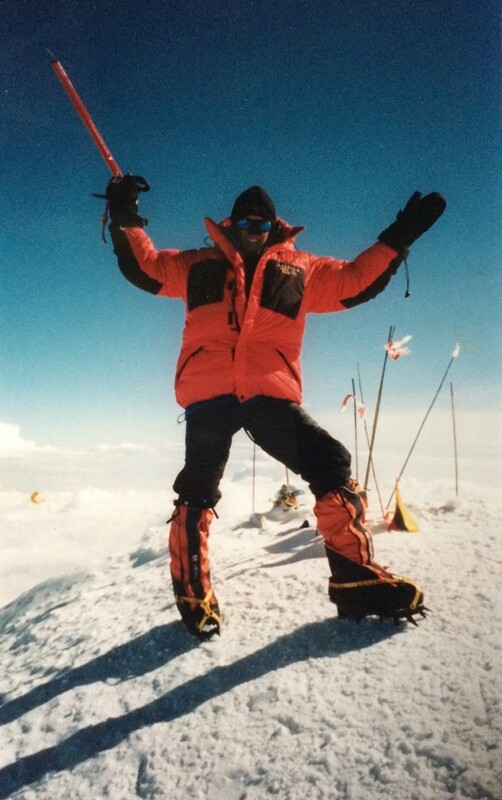 On the summit of Mount McKinley in 2000. 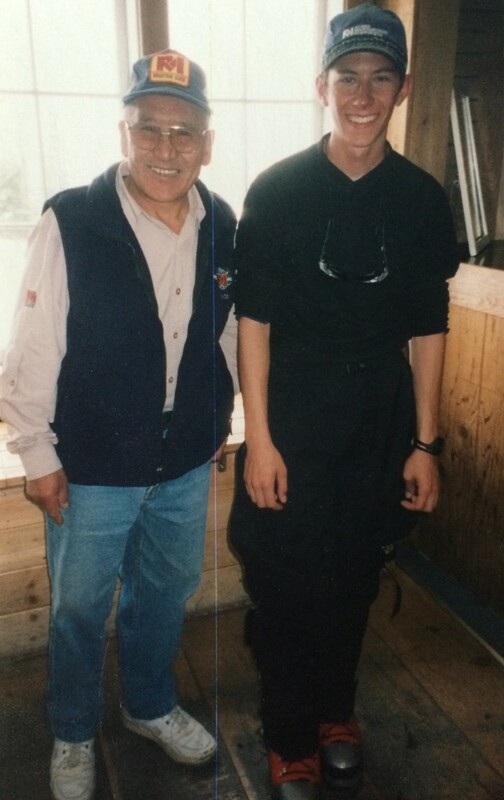 Nawang Gombu and I in 2000 in the gear shop of RMI on Mount Rainier. Nawang was the first person to summit Everest twice. Get a monthly update of all my new posts right to your inbox! I really look forward to learning more about the use of marijuana in cancer treatment as I have the same diagnosis.